One of the most important things to learn before visiting foreign country is its money system. The more you know prior to your departure the better your trip will be. Knowing the currency specifics, electronic payments and even tipping matter when you’re abroad. Keep on reading to find out all necessary information about money in Sweden. The monetary unit of Sweden is Krona also generally known as Swedish Crown because Krona literally means crown in Swedish. The plural form from Krona is Kronor and one Krona equals 100 Öre. 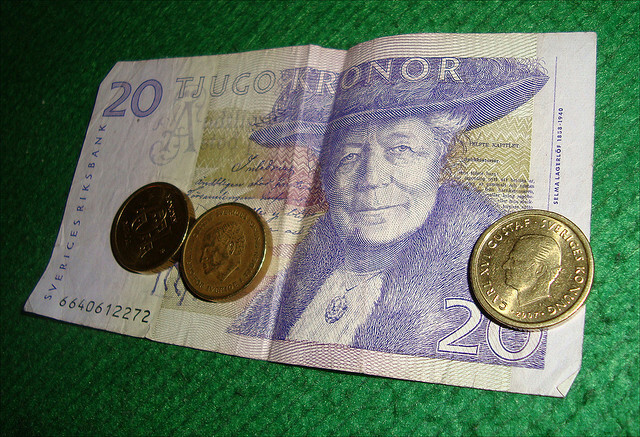 Banknotes are oriented in values of 20, 50, 100 and 1,000 kronor though the latter is pretty rare to find. Coins are 1, 5 and 10. Euros can be accepted at big stores but the rates can be far not in your favour. You can exchange your money at bank and Forex offices around the country. Money cards are accepted practically everywhere except some small cafes. Visa and Mastercard are the most common ones. ATM-machines are also everywhere and especially around big shopping centres and attractions. But of course, the further you go from the city areas the less frequent they are. In order to make ATM’s easily distinguished by the tourists, the Swedish government made two kinds of them: grey Swedbank and blue other ones. Still, if you have a bank account in Swedbank you can withdraw cash from blue ATMs, and if you’re a Visa or Mastercard holder you can also use both ATMs. Just be aware of that not to be confused. First and foremost, tipping is rare in Sweden and it is usually reserved for impeccably high services. When in restaurants and bars, look at your bill because service is usually included. A small gratuity in amount of up to 15% may be given but only for an evening meal. Tipping in taxis are optional but in most cases people simply round the price up to the nearest 10. 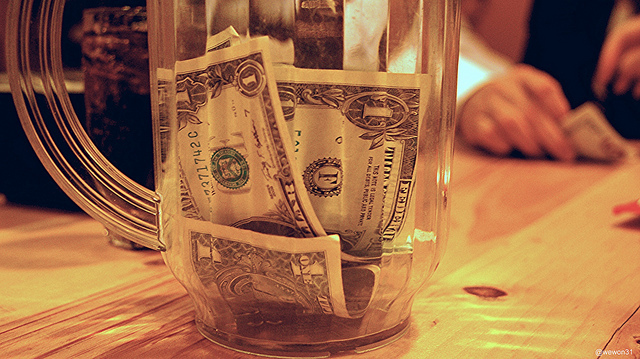 Tipping in a hotel is also up to you. Service is also figured into your bill but you can tip the housekeeper with around 10 kronor per day. 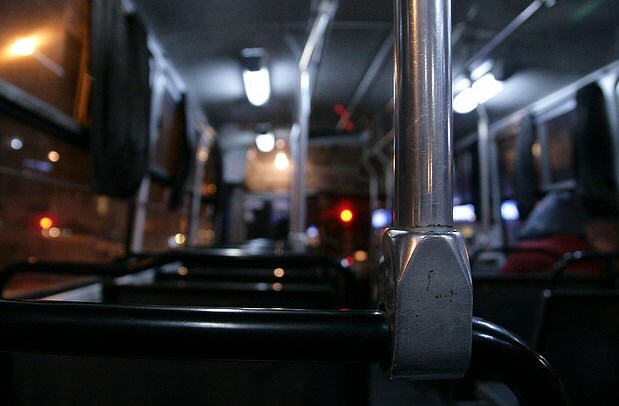 In the majority of Swedish cities, public transport doesn’t accept cash. Tickets are either prepaid or purchased via a cell phone text message. Sweden was the first European country to introduce banknotes in 1661. Now it is the first one introducing lots of changes to get rid of them. In fact, Sweden has been called the most cashless European nation.Even individual sellers have portable electronic payment machines. 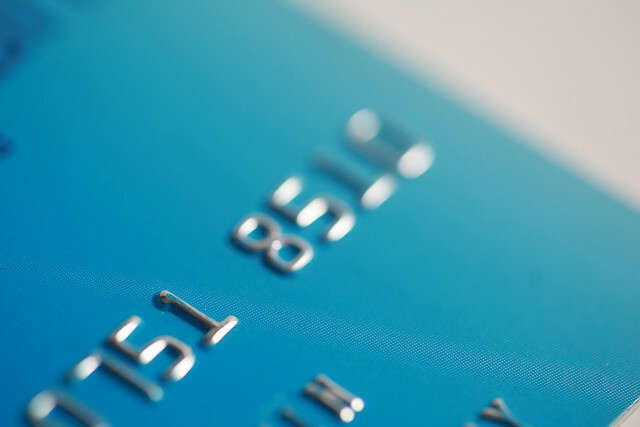 A growing number of businesses accept only cards and no cash. Coins and bills represent only 3 percent of Swedish economy, so get your card ready for the next trip to Sweden and travel safe with Globelink International.